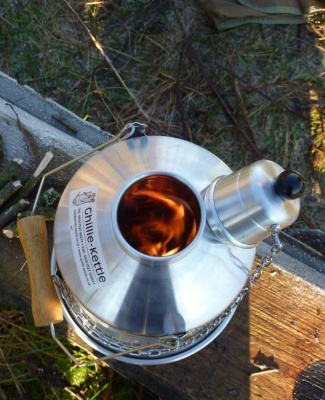 The Explorer is a traditional English camping kettle, hand-crafted in Britain by Ghillie Kettle. 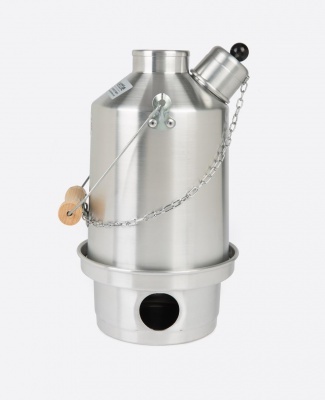 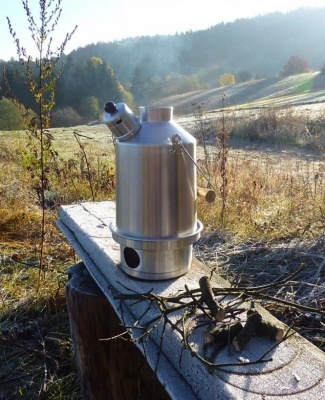 This unique and high quality aluminium storm kettle heats water by burning twigs, fir cones, dry leaves and any other naturally occurring solid fuel. 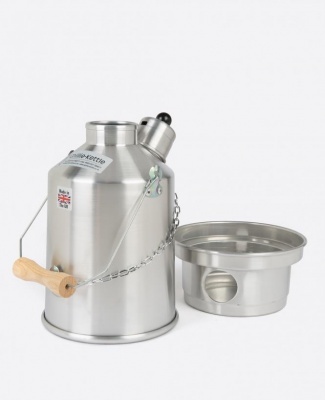 From leisure campers to outdoor enthusiasts alike, this camping kettle is the perfect companion to keep your family (and your water) warm in the great outdoors.